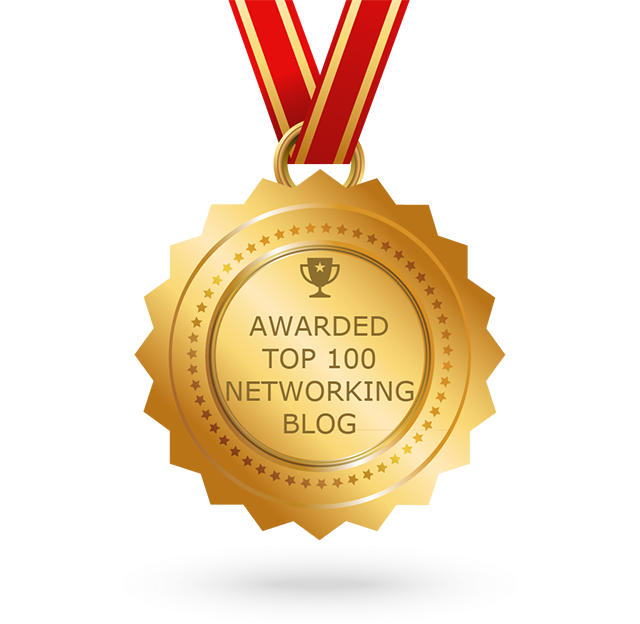 In this insightful report, 700 networking, security & IT pros shared their top challenges and what will drive their investments in 2017. An extensive infographic is available here, and the complete report can be downloaded here. Switching Firewall Vendors? Drop the Box! Securing Internet access in the branch office is a terrible trade-off between deploying security appliances everywhere or backhauling internet traffic to a secure location. Hey MSSP! Drop the Box! MSSPs’ customers are often challenged to manage their on-premises and distributed network security stack. MSSPs may need to run capacity planning for each location, maintain hardware and patch the software, go through forced upgrades due to business growth, and address new security requirements and equipment end of life. The more locations being managed, the tougher it becomes. 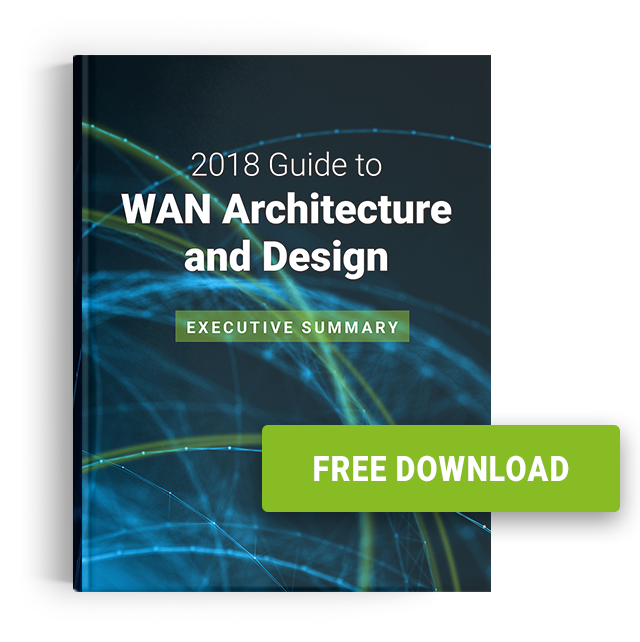 If you’re an MSSP and you’re tired of wasting your security experts on firewall maintenance, you should be downloading this eBook. Looking forward to unboxing 2017!